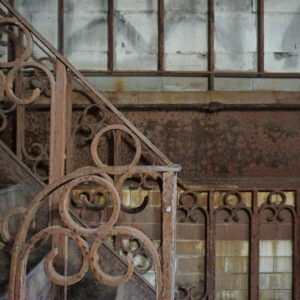 Affordable and accessible space for art production is increasingly scarce in New York City. 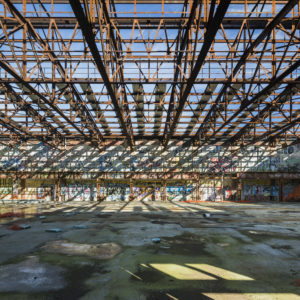 Powerhouse Workshop, (“Powerhouse”) located in Gowanus, Brooklyn will be a 170,000 square foot contemporary industrial fabrication center offering fully equipped and staffed fabrication shops in wood, metal, ceramics, textiles and printmaking. In addition, space will be created for artistic experimentation, collaboration and investigation across media and disciplines. 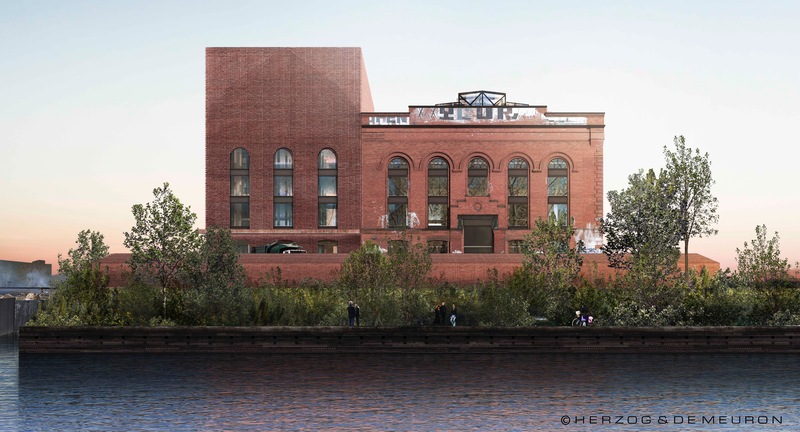 In 2015, Hamlin Ventures was retained to advise on the design and development of Powerhouse. 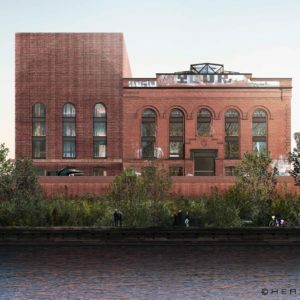 In 2016, the Pritzker-prize winning architecture practice of Herzog & DeMeuron was commissioned to re-imagine the 113-year-old power plant that once operated on the site into a modern industrial arts complex. 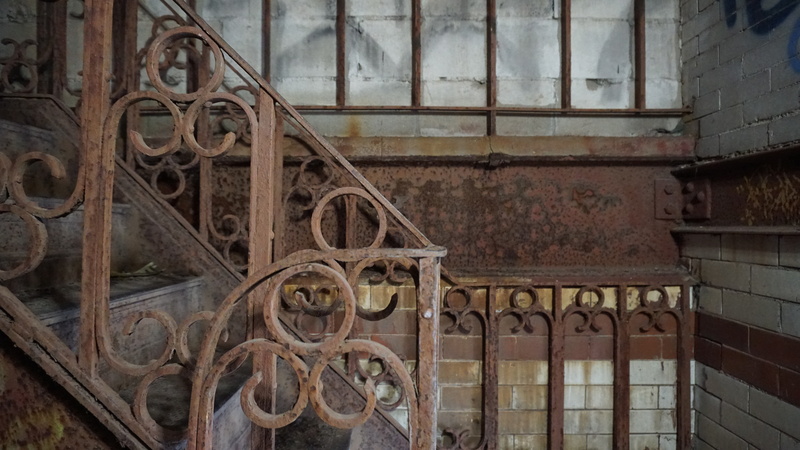 The scope of their design work entails renovation of the still existing Turbine Hall shell, as well as the design and construction of a new building on the adjacent footprint where the Boiler House once stood. 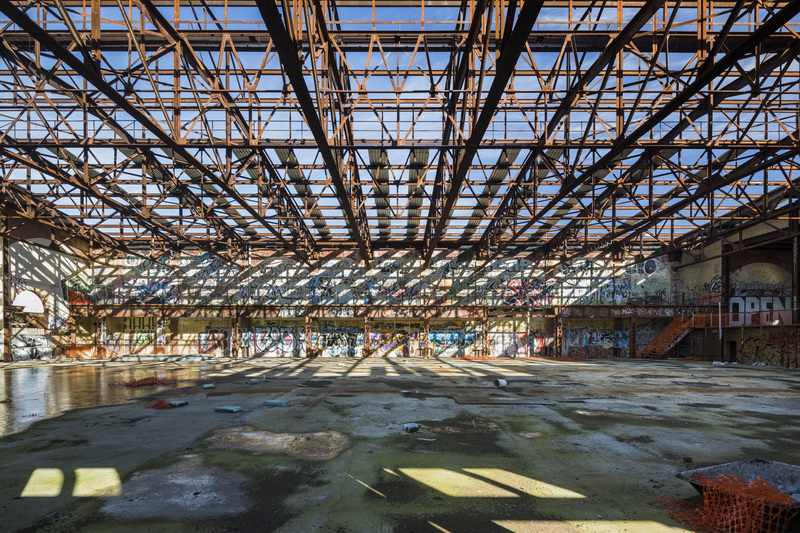 The site, which is enrolled in the NY State Brownfield program, is currently undergoing remediation. The project is slated for completion in 2020.